Preparations for the Arkansas Traveller 100 mile have gone super smoothly so far this year. For me that started on the drive home from Camp Ouachita last October, after crewing/pacing our friend Justin in the 2016 version. Sure I’ve had other races in the mean time but every thing in the last year has been geared toward achieving my goal of a sub 24 hour finish at the Traveller. While I have been putting in more mileage than ever, I’ve done my best to hold back my best for this 10 week stretch of time. 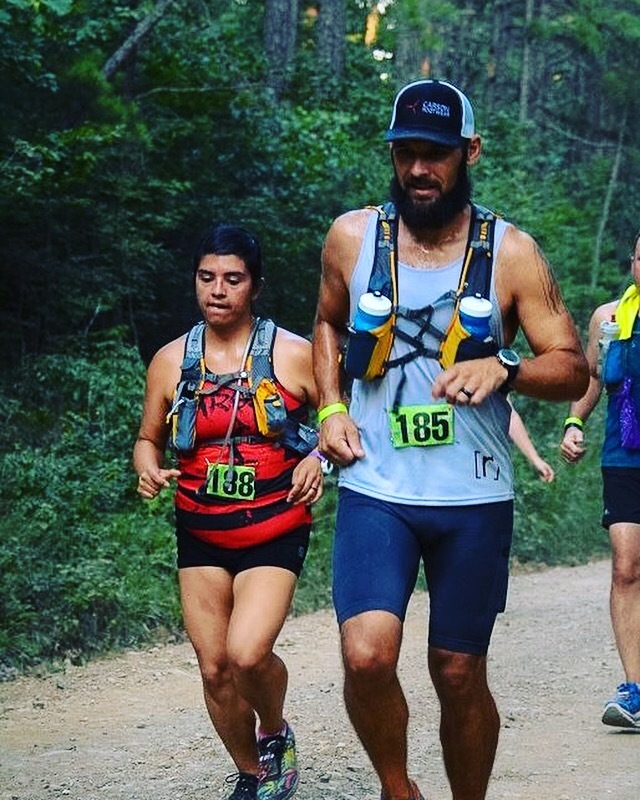 I have stuck to a strict MAF based training pattern in order to improve my aerobic base and the Full Moon 50k that I ran with Summer last weekend was the positive affirmation of my fitness level that I was hoping it would be. 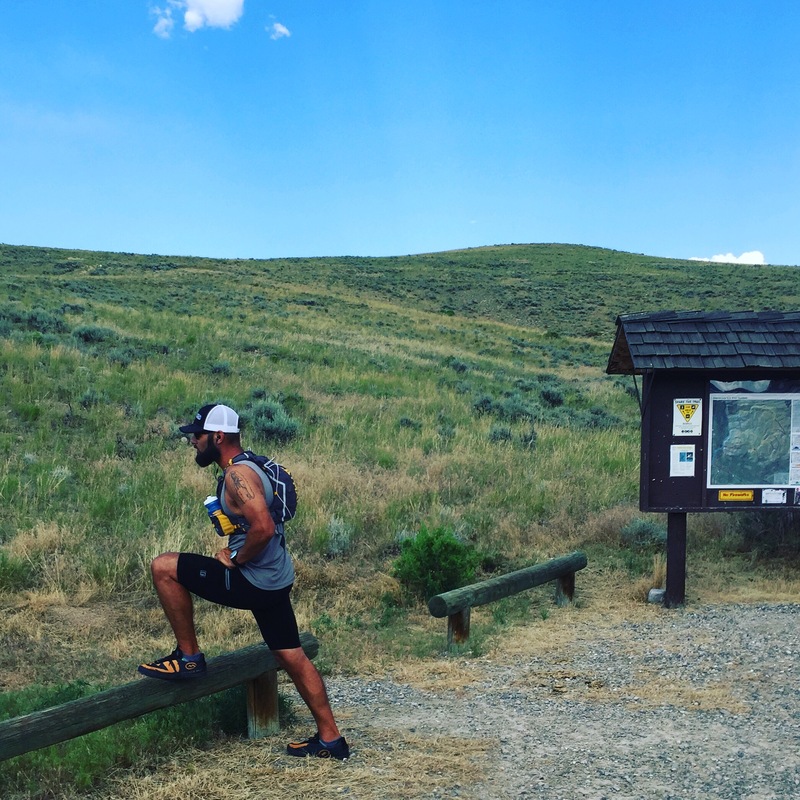 We ran it at a pace that will be perfect in October and I felt I could move through the mountains like that forever. I have mentioned my transition to a Primal/Paleo/LCHF protocol in previous posts. After almost 8 months on board I am feeling fully adapted to the dietary changes and have most definitely converted my primary fuel source from carbs to fat. During this time I haven’t been really tight on the carbs but plan to now keep at or below 50g per day. I have a goal to carry around 20 pounds less for this race, simply due to trying to cut down on the impact and things for that. I doubt that I will stay that low for the long term but its going to be a result of the added training load and a bit of carbohydrate restriction. I’m big on setting goals and verbalizing them, so let me say that I stick to that and put this out there, I want to be at 180 pounds or lower when I toe the line. This afternoon I hit the scale at a weight of 204.6 pounds. I plan to do one of these write ups every Monday in the weeks leading up to the Traveller. I will update my weight, miles put in, dietary stuff, and everything else that is going on. This has been a year in the making, its go time! !